Tjawina Porter was born circa 1940 and grew up in the desert near Yumara where she lived the traditional nomadic lifestyle with her family. 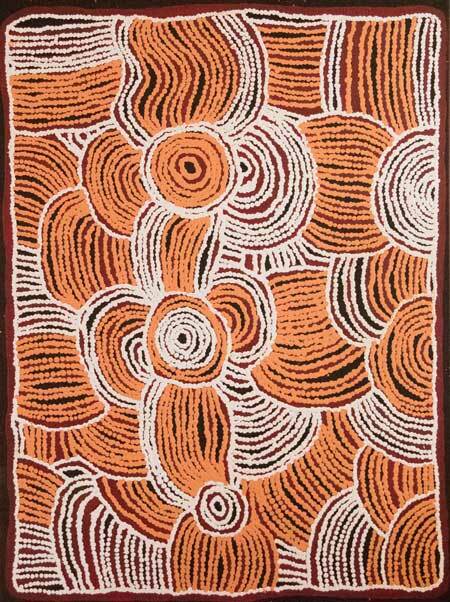 After the death of her father, her family moved to the then newly established government settlement of Papunya. 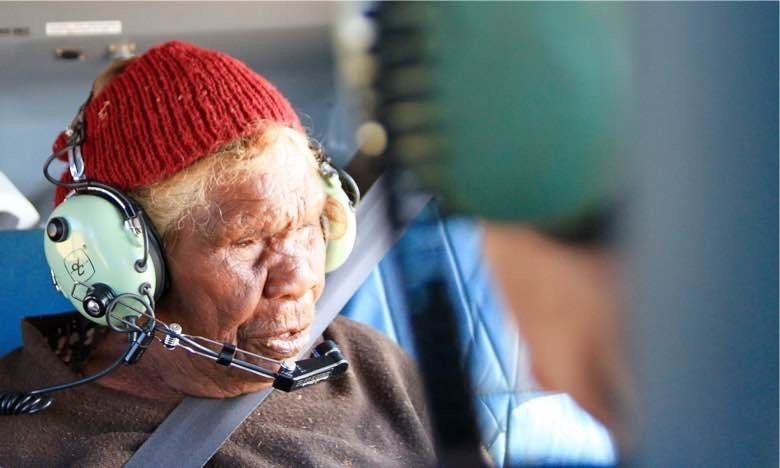 Tjawina now lives in Tjukurla, a remote indigenous community in the Western Desert of Australia which is close to her birth place. Tjawina is a skilled craftsperson, and was well known for her skills as a traditional basket weaver and carver of punu before becoming recognised for her exceptional painting skills. 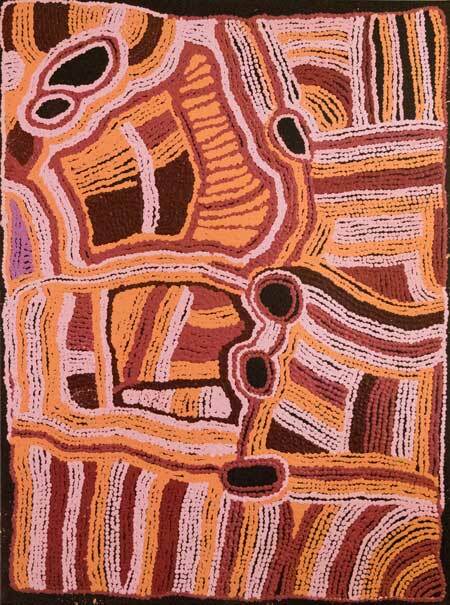 Her artworks represent the traditional homelands associated with her people's ancestral heritage. Her works are detailed in symbolism. The iconography depicts sand dunes known as "tali" and rock escarpments known as "puli", as well as waterholes and food sources. Her designs are often used in body art during traditional corroborees. The artworks depict the physical markings that the ancient ancestors have provided to give evidence of their activities during the time of creation. In the years that Tjawina has been painting she has gained worldwide recognition, participating in many national and international group exhibitions. 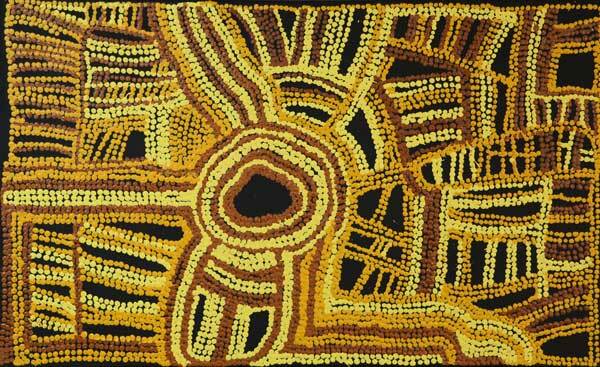 Her works are represented in private and public collections in Australia and overseas.